Apple unveiled a new 13.3-inch MacBook Air today, finally releasing a Retina display. The new laptop sports a thinner and smaller design, while includes new features such as Touch ID, a larger Force Touch trackpad and new third-generation butterfly keyboard. 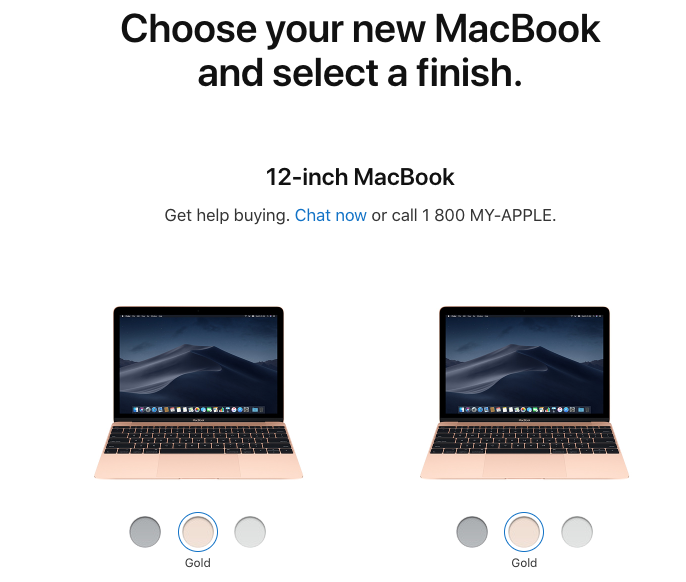 But what about Apple’s other 12-inch MacBook, who has long had a Retina display? It hasn’t had any updates yet since June 2017, but today it gained a small one. 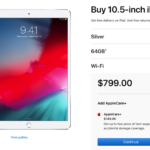 While some products like the 10.5-inch iPad Pro saw a price drop, the 12-inch MacBook is still priced the same, starting at $1729 in Canada (8GB RAM, 256GB SSD), with older 7th generation Intel Core m3 processors.